I can’t download it. Do you have one? Let me know if. you need any help while you’re reading it. 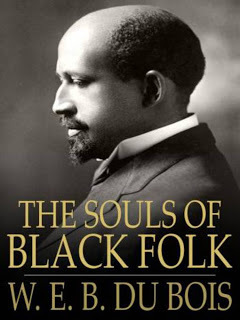 Would love to know what you think of the DuBois’ ideas.